It takes a whole lot of volunteers to host the 2019 Canadian Tire National Skating Championships — 225 to be exact. 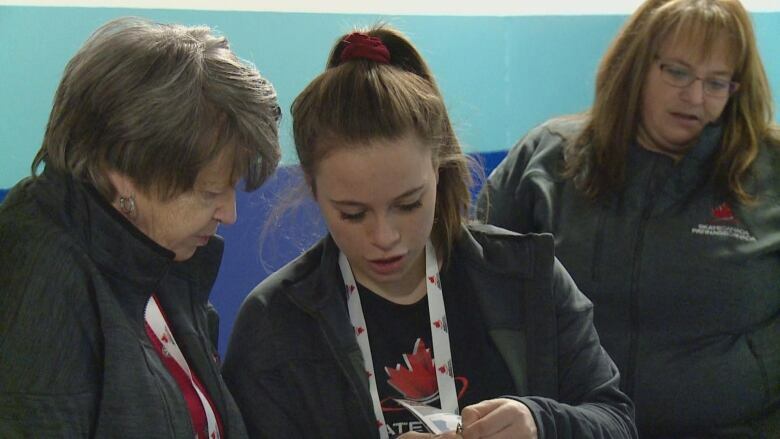 Among them are three generations of the Durelle family — a daughter, mother and grandmother, who say they're volunteering at the championships in Saint John this week because they love the sport and their family. 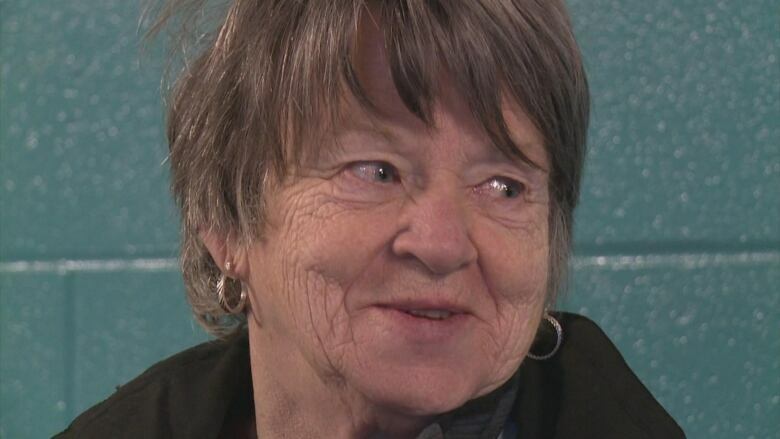 "I like being part of things, I like giving my time to make things better and make it available to the children in our city," said grandmother Della Durelle, who's been volunteering for various causes for more than 50 years. About 250 athletes are in Saint John for the figure skating competition, joined by coaches, physiotherapists, officials, families and fans. Big names like Scott Moir and Tessa Virtue and Meagan Duhamel and Eric Radford have previously competed in these championships and won. The Durelles have been prepping tags and helping organize events during the championships, which began last Sunday and through this Sunday. What sparked the interest in figure skating volunteerism is the sport itself. 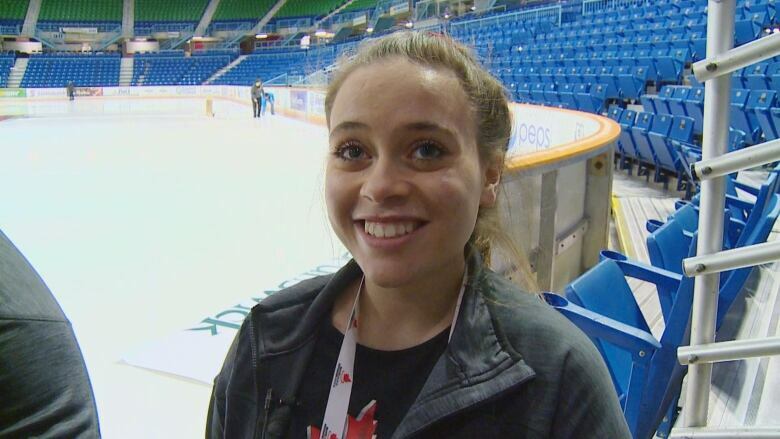 Daughter Jenna Durelle has been skating for years, and she's been the one handing flowers to winners. "To be here with my family means a lot," said Jenna. "We're close and they've always been here for me through my skating career." Her mother, Michelle Durelle, said Jenna's passion for figure skating makes volunteering a family affair. "We are a close family so it's great to be able to do this together and to enjoy it together as we have for the past 11 years," said Michelle. Susan Taylor, event co-chair, said it's not uncommon to see mother-daughter volunteer teams, as a lot of the volunteers have a connection with the sport. "Often the mom and daughter volunteer together because they're passionate about sport and about volunteering as well," Taylor said. She said she sees three-generation teams every now and then. "They're great assets to the competition," she said. But all volunteers are indispensable, Taylor said. "We could not run the competition without them." Jenna said that as a skater, she's taking many lessons out of this volunteer experience. "Definitely motivation to skate harder and train harder, and just never forget to do your best," she said.